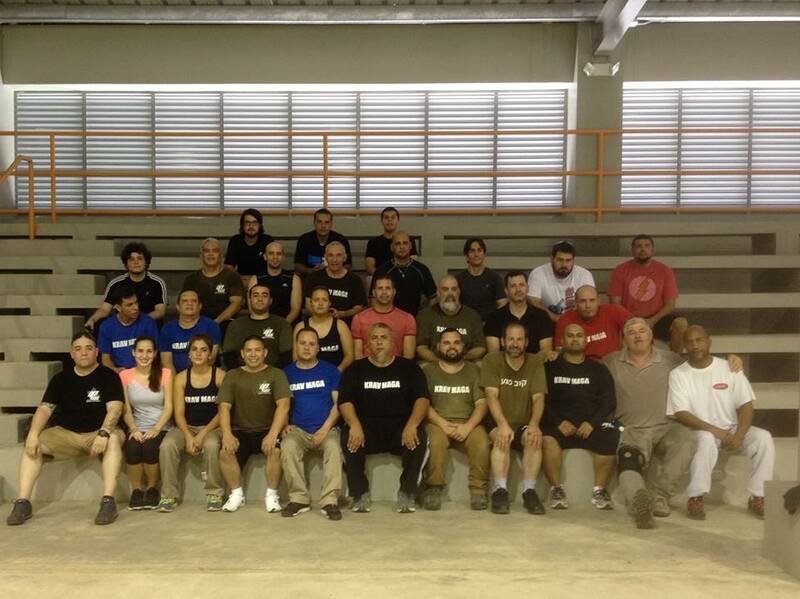 Having just completed the Fall 2015 USA-Puerto Rico IKI Krav Maga tour I have reason to be proud. I am proud of our students and instructors. This tour I have seen a new level among our instructors, a real improvement in the techniques and a deeper understanding of our IKI concepts. There is more of a flow, more of an ease. But I have seen more. I have seen a growing camaraderie among our IKI schools and instructors, not competition but cooperation. I have seen instructors from one school attending and supporting seminars of other schools. Each school is trying to help the other. 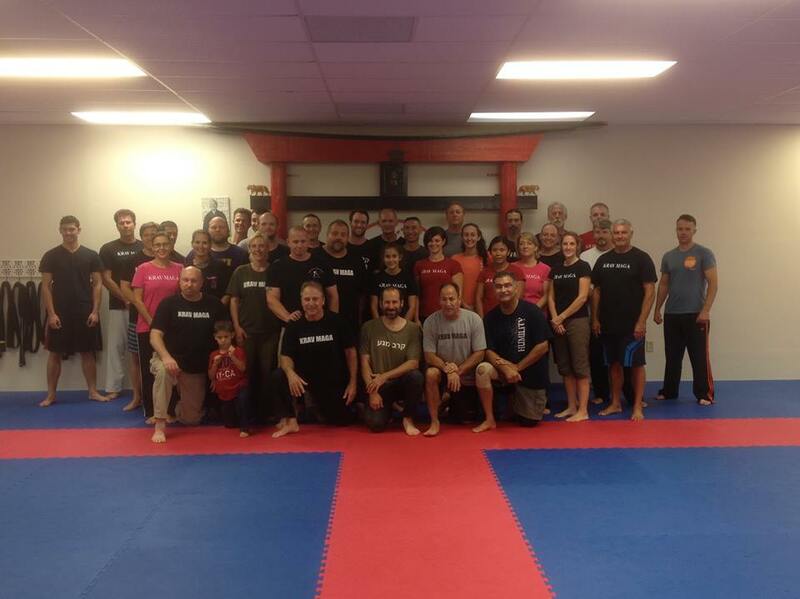 I have seen that our IKI instructors and students are standing up for what is right and good. 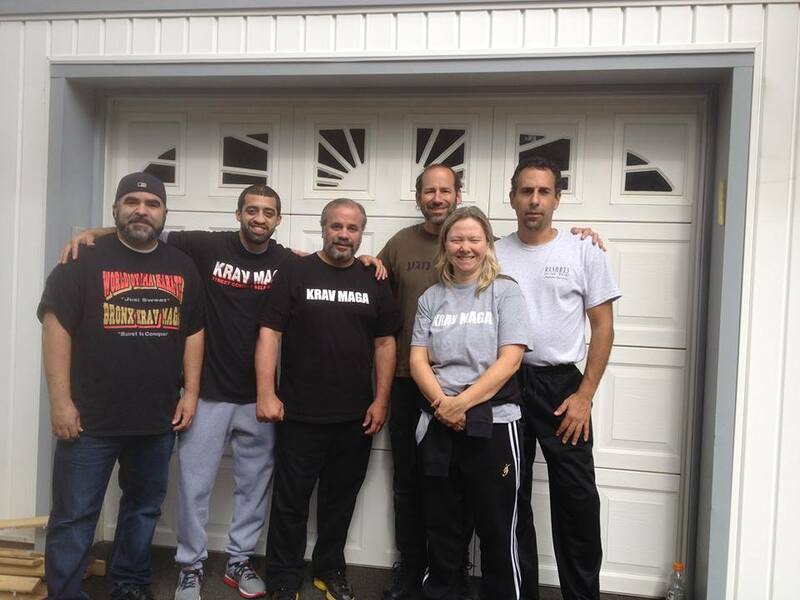 When I first started IKI I was "advised" to stick to martial arts. But IKI has never been only martial arts, nor has it only been physical self-defense. It has been about rising up, going the distance and standing up for what is right. To stand up and not back down. To stand up to bullying, to stand up to emotional and physical abuse, to stand up nonsensical political correctness, to stand up to terrorism, to stand up and fight the good fight for all that is right. 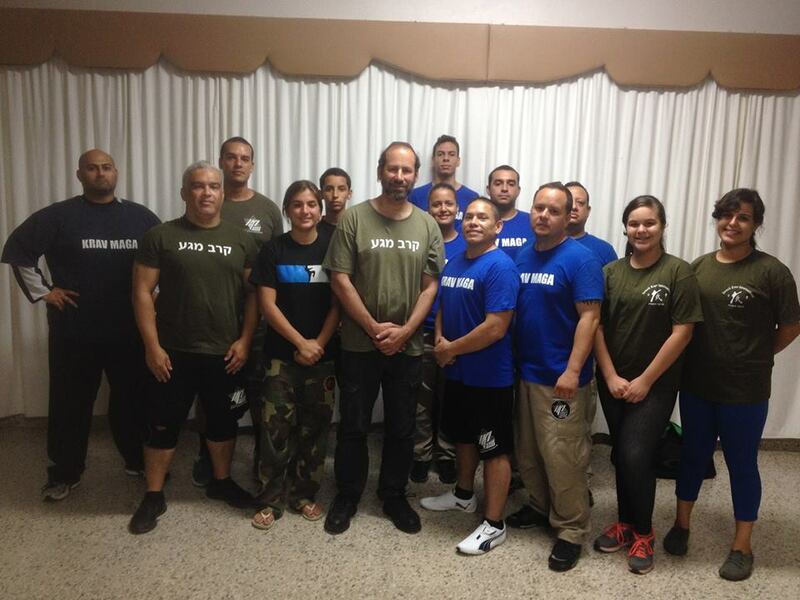 In Israel our students have responded to the recent surge in racist attacks against Jews and tourists by opening new classes and teaching all who wish to train, women, children, university students, older people. Our students have responded to the call, stood up and taken action. All of them have families, very full schedules, I do not know how they found the "free" time to do this, but ...they have. All over the world our students are standing up to violence and racism. 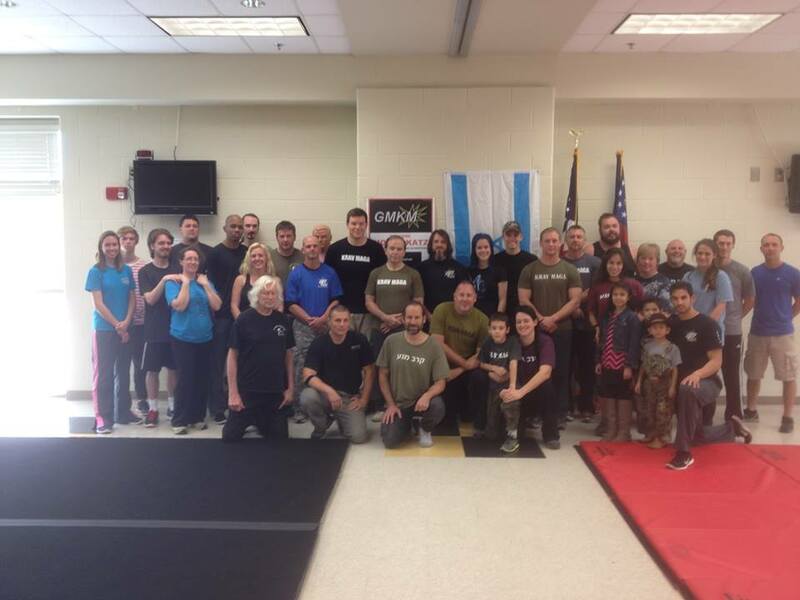 The names are too many to mention but....in Florida Joe Cayer is now reaching his 25,000 female participant in self-defense seminars. John Liptak and Gary Brielmayer are empowering young and old, men and women. For those who think "it cannot be done" just visit their class and you will see older guys training on a regular basis, testing for their orange belts and green belts. You will find a 4 foot 9 woman fighting back. You will find people on the road to personal empowerment. In Gulf Breeze Carrie and Scott are teaching women who endured years of abuse. In Colorado Todd just opened a huge facility where he teaches over 200 students. His staff, Kessany, Victor, Ashley and Brad helps him handle the needs of a diverse population, adults and children, military and civilian. In Georgia, Hal, in the 8th decade of his life is a living example of what can be done at any age. 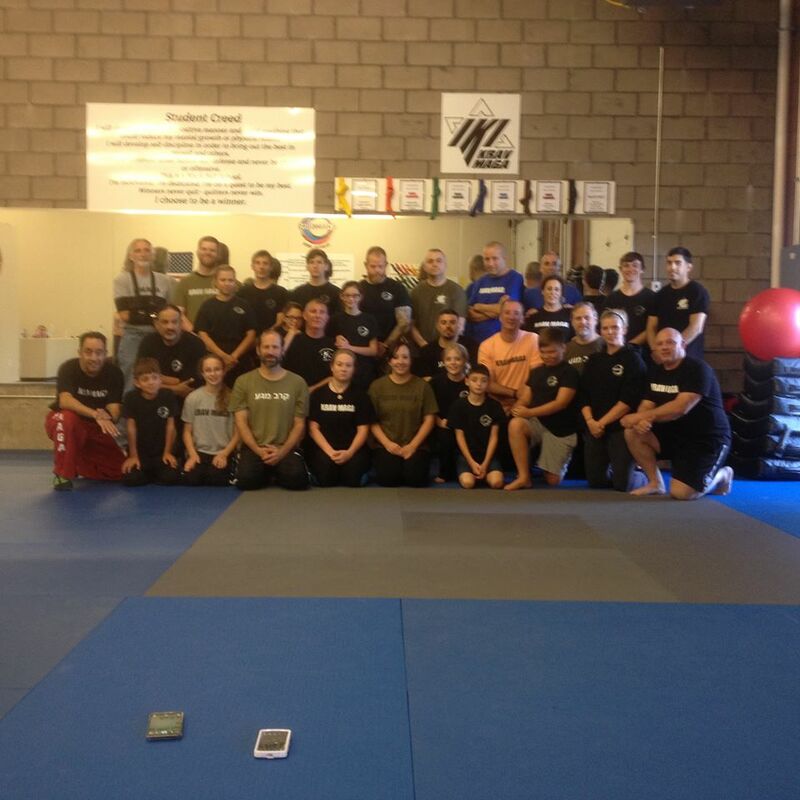 Teenagers, military and law enforcement and entire families come to train with him. In Springfield Amy Jo is raising a generation of kids who know the meaning of respect and power. In Puerto Rico Jorge is already a legend among instructors. 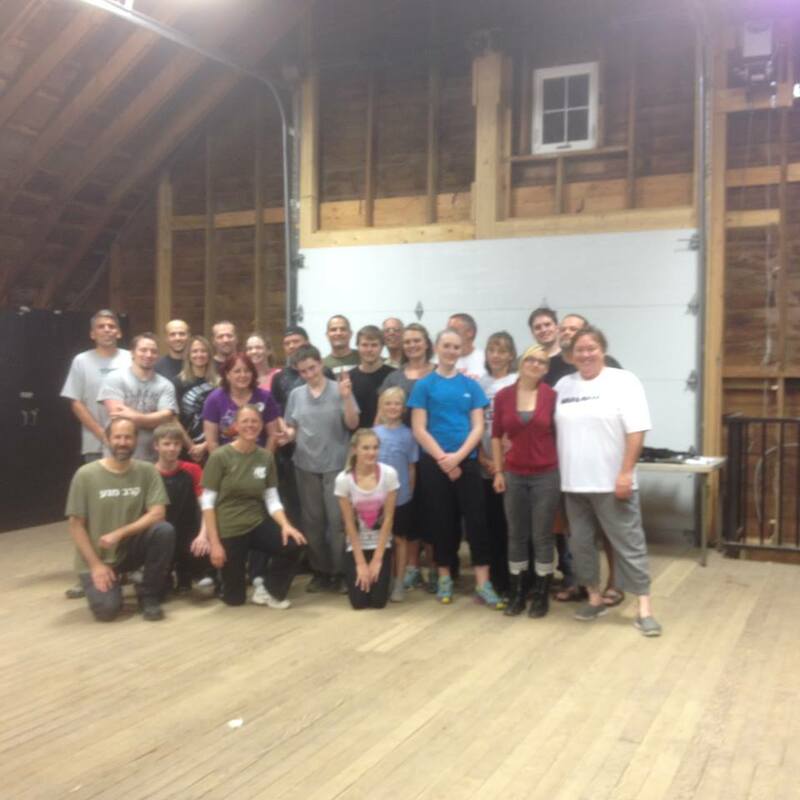 In Windsor Colorado Michael opened a class in a country barn and over thirty newcomers came to experience how one can defend and fight back. 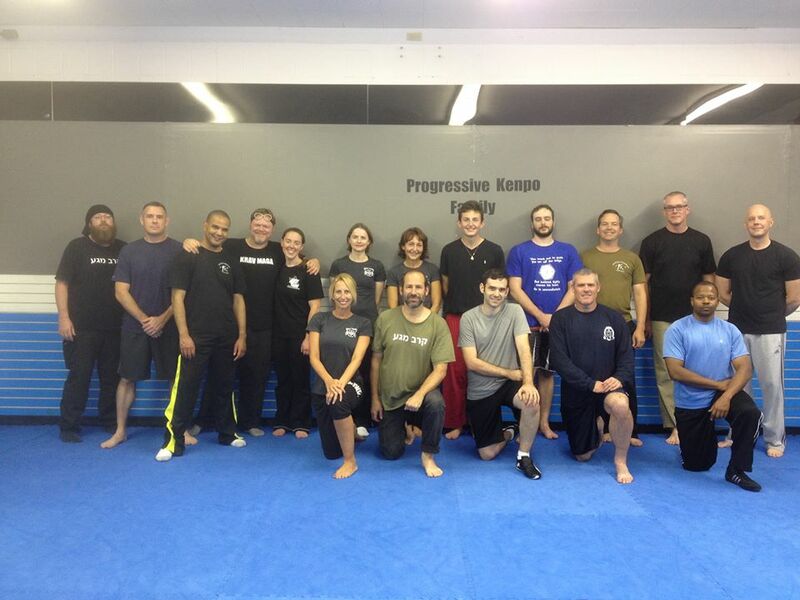 Our instructors are standing up for what is right. They are taking up causes that matter. They are role models and guides. 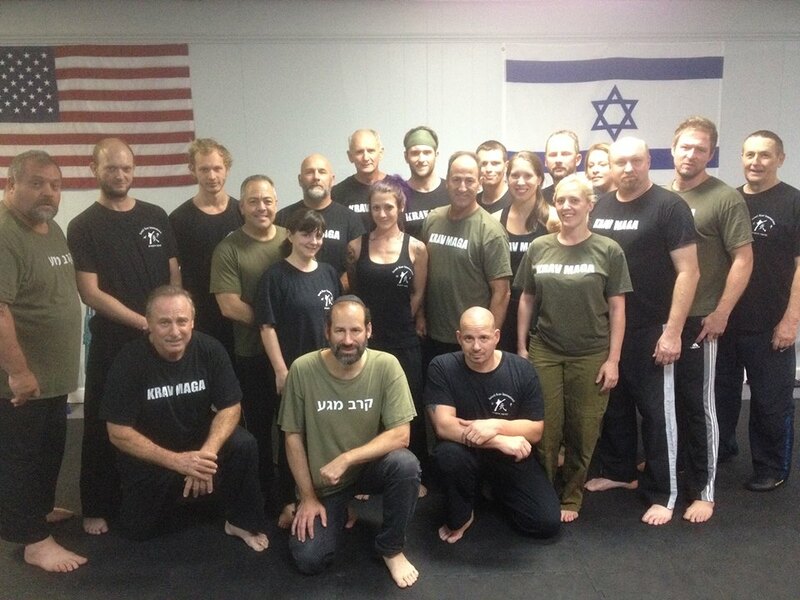 Our IKI instructors are first and foremost ladies and gentlemen. We treat our students with respect and courtesy. And we act as role models to stand up for what is good and right. First Woodmere, NY seminar, to be an annual tradition. With IKI Instructor Ervin Velez, a New York legend. 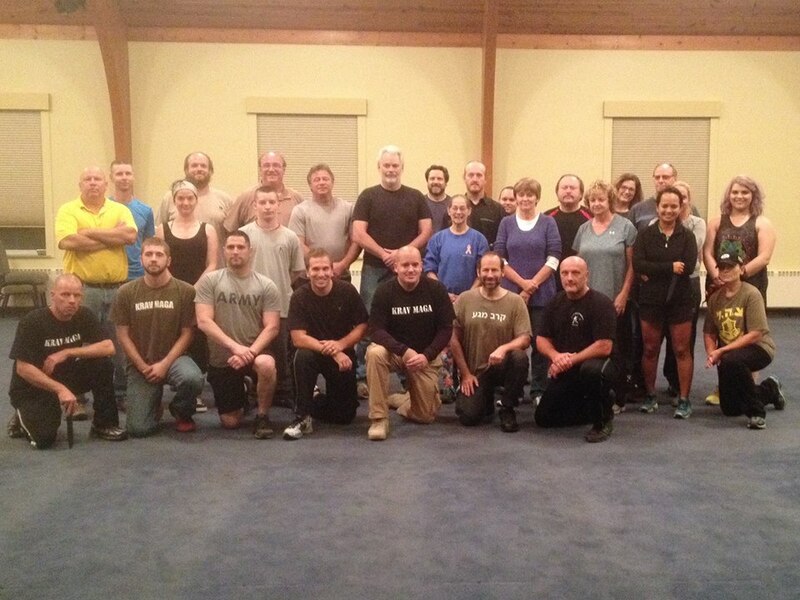 Springfield, Illinois with instructors Amy Jo Giles, Eric Litteral and Ryan Pope. Gulf Breeze with instructors Carrie Banton, Scott Farley and guest instructor Tonya. 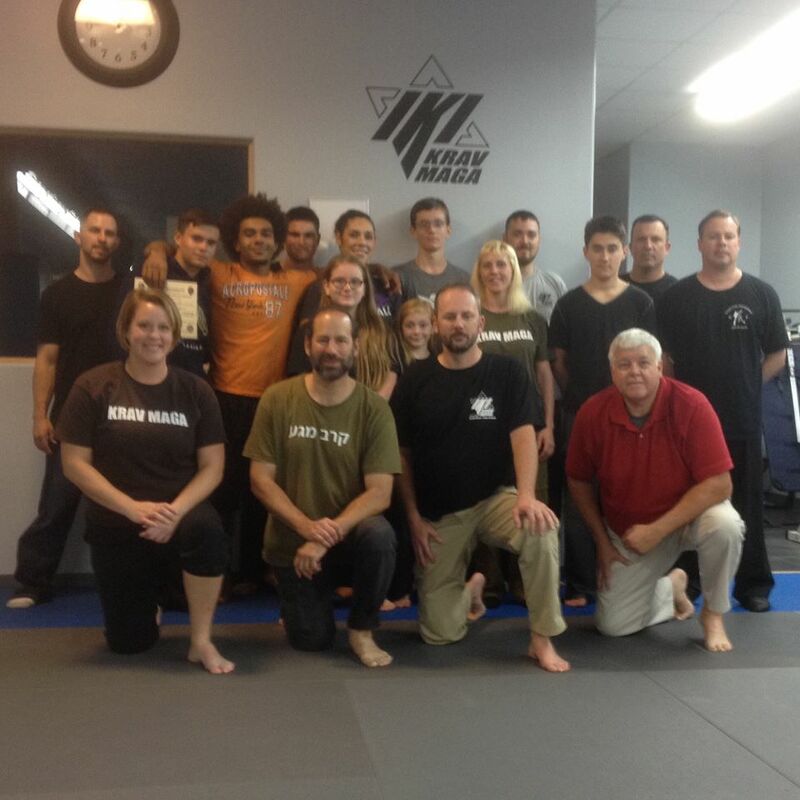 Emerald Coast martial arts, host IKI instructor Joe Cayer with guest Associate instructors John Liptak and Gary Brielmayer, Apprentice instructor Tonya Ben Mansour.